Like if you want some Last Minute Fun-time! If you're chasing summer's last few days of heat (it's been so hot lately! ), here are some of the most wonderful products that you can try out to reveal that beach-babe in you! When it comes to Summer Skin care, I look for two things: nourishment and "cool things". By cool things I mean colling effect. 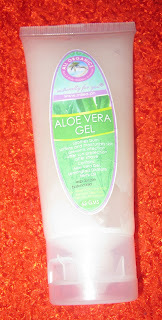 What I love about Milea's Aloe Vera Soothing Gel is it's honest-to-Aloe-goodness consistency and it's cool after-application sensation. Whether as an after-shave or an after sun skincare, you would love it too for sure! Speaking of shaving... don't forget to be fuzz-free before showing your perfect flawless legs. 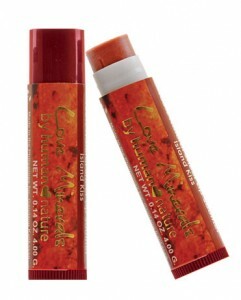 Kiss your lips with the only nature's caring ingredients! Certified parabens and harmful chemicals-free, Human Heart Nature Love Minerals Soothing Tinted Lip Balm will help your prevent chapped lips all-year-round. The worst thing you can do to your skin is leave it unprotected and neglect it after a long day of sun exposure. Pair up Nivea Sun's inviting Invisible Sun Spray with SPF and Moisturizing After-Sun Spray to soothe your tired skin leaving it healthy and ready for one more day out! 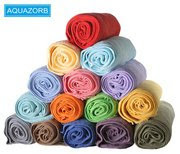 Bursting with so much colors, choose among Aquazorb's bright and technically advanced towels, yes towels, that will not scratch your skin upon use. Soft and absorbent, these towels are also great to keep in the bag especially when hiking or simply sweating it out through an afternoon stroll around the park. Chocolates are sweet treats for your skin too! Cleanse and care for your body with an all-organic soap by Milea organics. 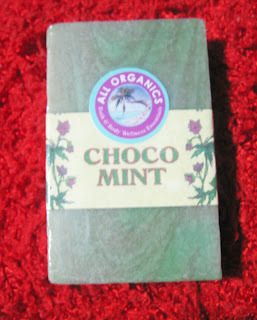 You are bound to find its minty freshness a reason to stay longer in the shower! Don't look dull and gloomy. Your tips should experience a burst of color when it's summer! San San released a new line of nail polish under their Soleil collection. The selections of this range are great for the playful and young-hearted ones! Don't let the heat leave your face shiny and look sticky! 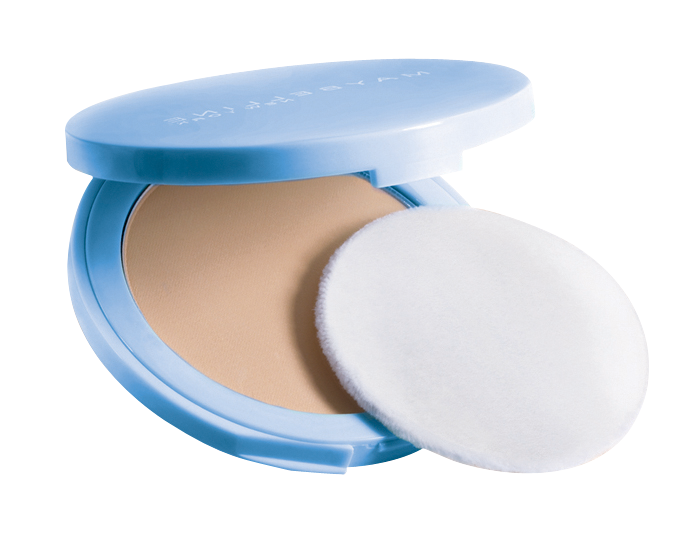 Get close-up ready with a long-wear mattifying powder that can cover up blemishes while absorbing oil on your skin. 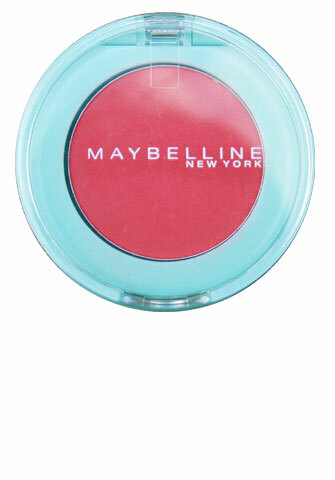 Make it look bright and lively with a silky textured blush that leaves a just-pinched flush on the cheeks. Try Clear Smooth Minerals Shine-Free Blush in Fresh Coral shade, it is delicious! ifollowed your blog hope you could be my follower too! Treat yourself in buying your wants and make yourself happy in traveling the places you wanted for. check out short story slam and welcome your submission. do you wish to be an official at Bluebell Books writing biography book reviews every other week? you first post will be May 21, 2011, and choose any biogrpahy book you know to write about it and post in bluebell.